This week I had a beautiful dining experience at Estelle by Scott Pickett celebrating one of Delicious magazine's 'most delicious' restaurants of the year. 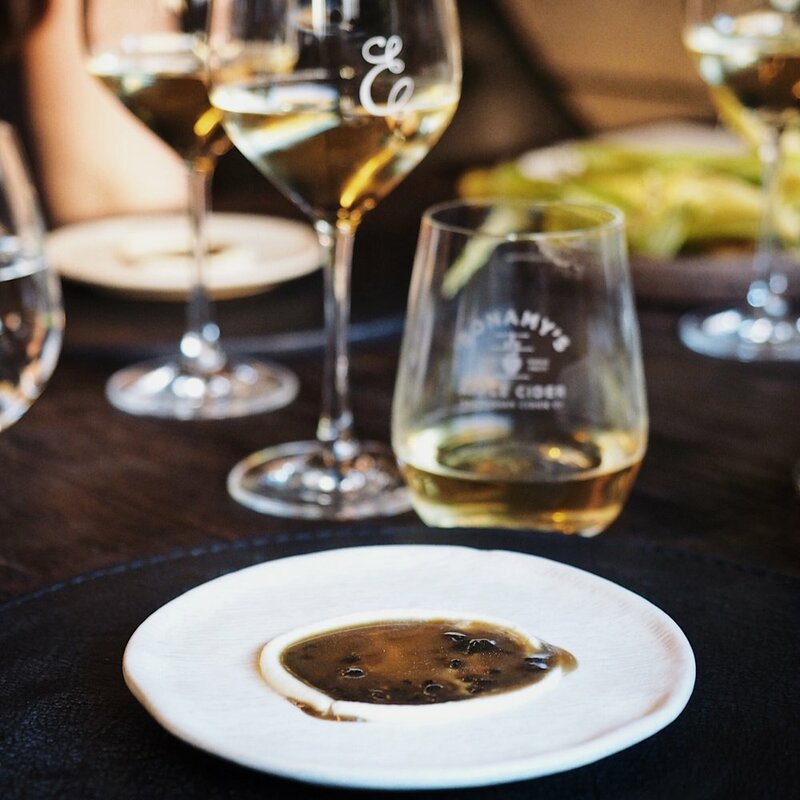 To perfectly pair this dinner was the launch of the smooth new Bonamy's crushed apple cider from Tasmania. Our delicious 4 course tasting menu was the perfect blend of flavours and textures. The celebration of fresh produce is notable whether the freshness of baby corn still in jacket to white and red meats.